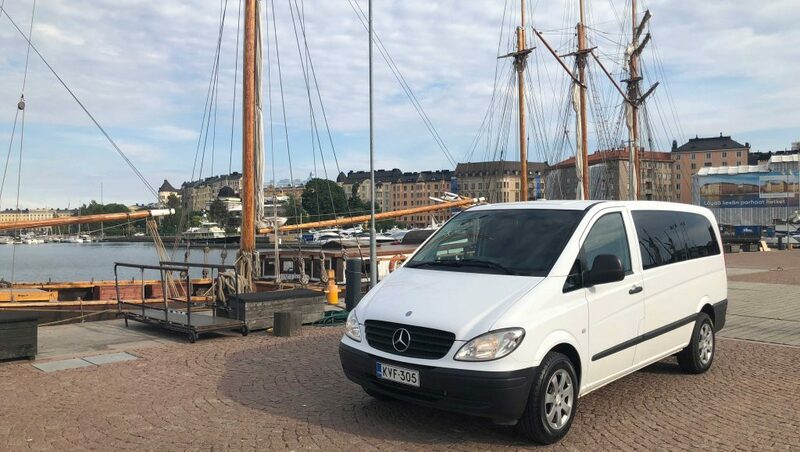 Our MPV’s are all Luxury Mercedes People Movers and are available in either 7 or 8 seats. These vehicles combine space and flexibility with the comfort and class you would expect from Mercedes. They can be configured in a variety of ways to suit your needs. In the standard configuration vehicles can seat up to 8 passengers and their luggage in comfort.